Whether you�re looking to reduce your emissions, your fuel bill, or both, an electric or hybrid car could be the choice for you. It�s far better for the environment than a petrol or diesel powered car, and imagine all the money you�ll save on fuel! You�ll also save on Road Tax, and if your car is for business use there are even further tax savings to be made. In terms of the driving experience, electric cars have automatic transmissions, so there are no manual gears to worry about! They have a growing reputation for being a smooth, quiet ride, that�ll get you wherever you want to go in comfort and with ease. 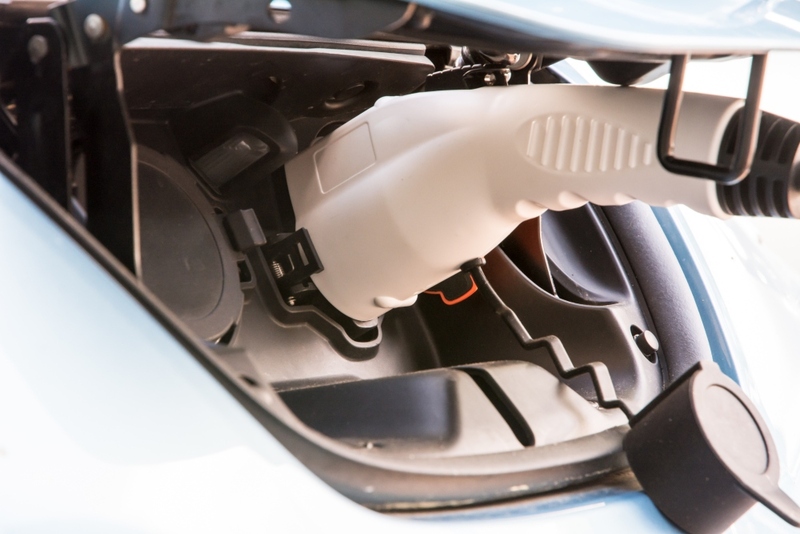 An electric car uses an electrical engine that needs to be �charged� before being taken out on the road. The battery is the only source of power these cars need, but that�s not to say they�re lacking in performance! They do better than many of their petrol / diesel counterparts when it comes to BHP, mileage and tech features. A hybrid car is a great choice if you�re not ready to go fully electric. It combines a battery with a petrol/diesel engine - the battery powers your shorter journeys, and the petrol/diesel kicks in for those longer-distance motorway drives. The car charges itself as you drive, so there�s no need to use charging stations� just drive as you usually would, and save on fuel! It drives like an automatic, so there are no gears to worry about � just put your foot on the pedal and go! Not only that, but it�s much kinder to the environment as you�re emitting 50% fewer greenhouse gasses when compared to traditional vehicles - and ZERO direct emissions. If hybrid vehicles have caught your eye, we aren�t surprised! With incentives like lower Road Tax, not to mention the fact they're more economical, lightweight and they reduce carbon emissions! Regenerative braking means your vehicle charges itself as you drive. Perfect! 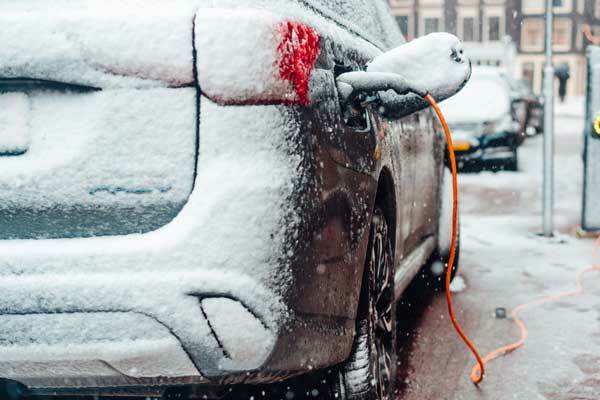 Electric vehicles are ideal if you tend to drive shorter distances, have off road parking to charge your vehicle overnight and want to contribute to reducing your carbon emissions. With the ever-growing number of charging points popping up all over the country, you�ll never find yourself short of zap! Because hybrids offer better mileage and have higher range, they're a great option if you tend to do a lot of motorway driving. The performance of a hybrid may not be the speediest but if you are looking to save some money, they are certainly more economical! 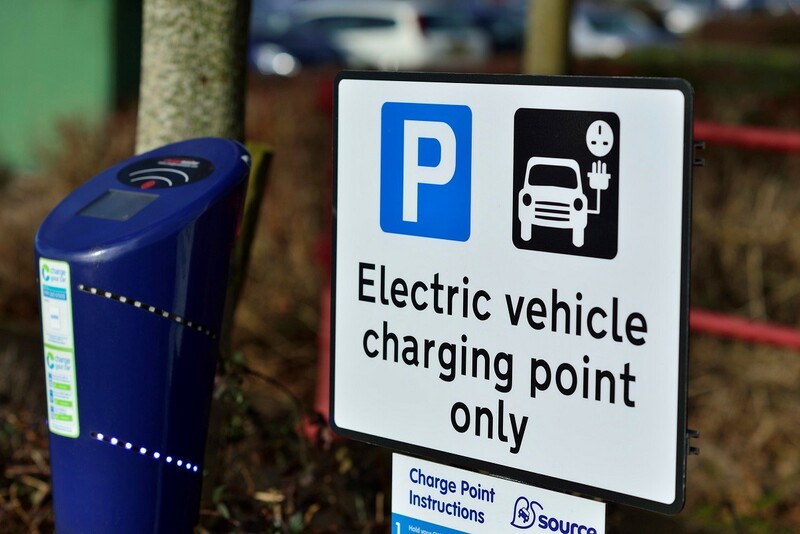 People who don�t have off road parking or easy access to charging points will find hybrids a dream! More and more manufacturers are extending their electric and hybrid car options, with new cars hitting the market all the time! The choice is growing rapidly, and already includes cars from the likes of Nissan, Kia, Hyundai, Jaguar, Toyota and more. They�re becoming increasingly popular with commercial vehicles such as vans and cabs, because of their efficiency and easy driving experience. Come and test drive one for yourself � we think you�ll be surprised!